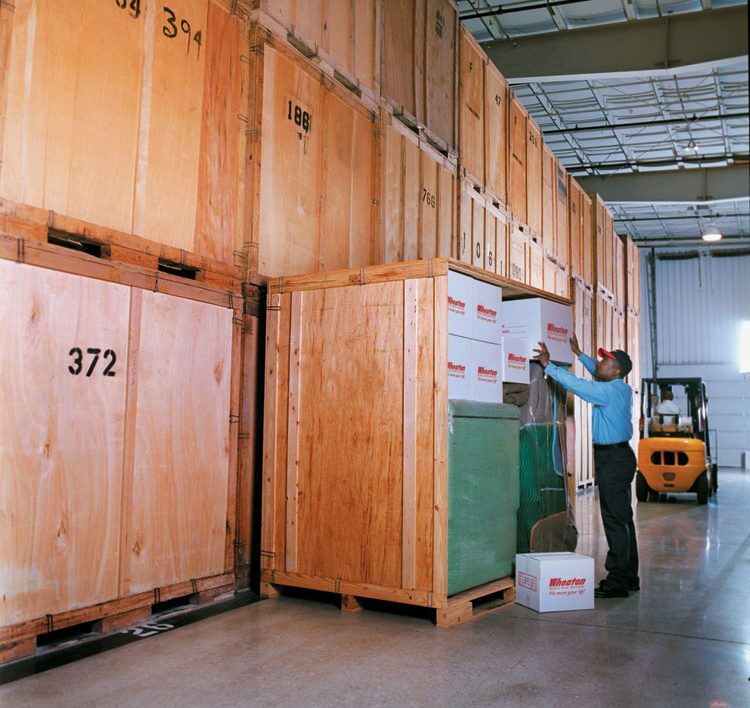 Your goods will be stored in our clean and secure warehouse facility. Our 70,000 square feet facility is equipped with sturdy, sealed vaults which hold your valuable belongings. You can have the peace of mind that your goods are safe and secure. We have trained warehouseman on staff to monitor our facility to insure that your goods are safely stored until you need them. Contact us today for more information on residential storage!